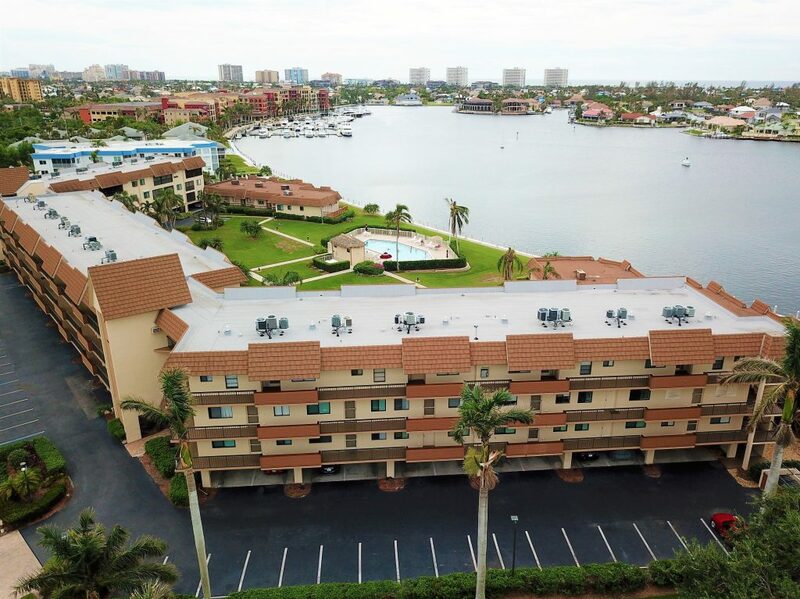 Smokehouse Harbour at 750 W. Elkcam Cir, Marco Island, Florida is a bay front community. Built in 1987, the community is home to 62 units, all with awesome views of Smokehouse Bay. The building is 4 stories with an open courtyard layout, giving each unit direct bay views. Dock slips are available to lease and will accommodate boats up to 25 feet. With direct access to the gulf there are no bridges, just a short boat ride to open water. The Smokehouse Harbour Community offers each unit a covered carport space and extra storage space. Other amenities include a well kept courtyard and pool. Pets: None Rental Policy: 1 rental per 30 day period.